We are happy to announce our Show Schedule for the year 2016/2017. 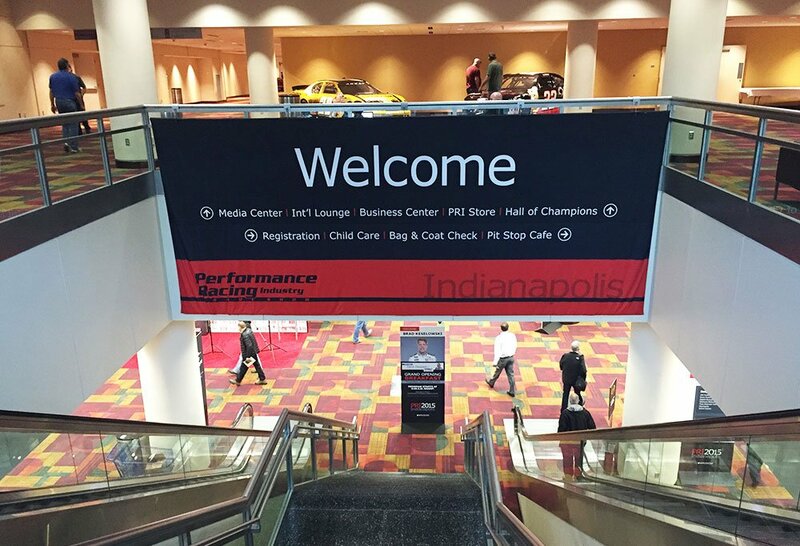 This time we will be exhibiting at all 3 major motorsport exhibitions (PMW-Cologne, PRI-Indianapolis & AUTOSPORT-Birmingham) and will be showcasing our existing and upcoming product portfolios with live demos. Come visit us to find out yourself what makes the PLEX products unique and get a taste of what’s coming next! 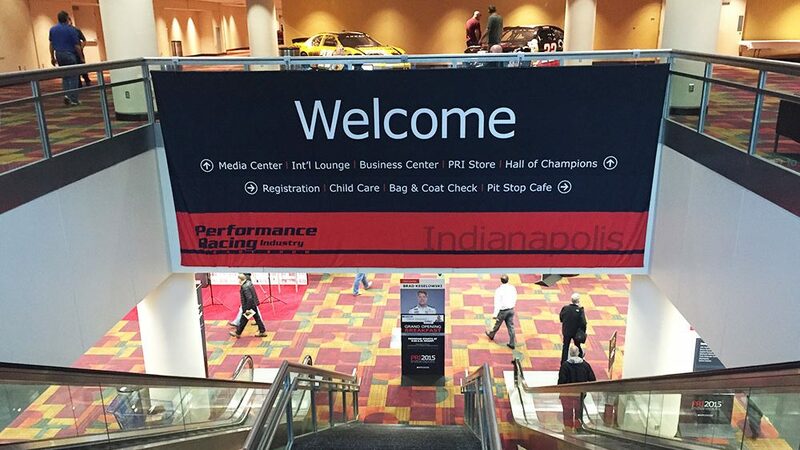 Our 5th consecutive attendance at the world’s largest performance show. Be there to check our our new high-end surprise! 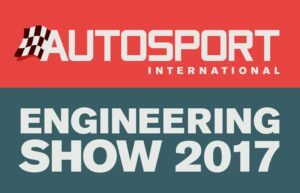 Already back at the Autosport Show since 2016, we are planning our next attendance with a full-blown, revamped product portfolio.